Go By References: It is better to go by references. Instead of starting a search of your own, check with friends, relatives, contractors, real estate agents or neighbors for the painters who have already worked for them. 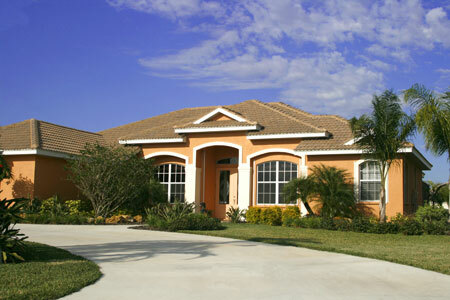 This helps in getting the best painter and the best deal in the locality. Check for Authentication: Before choosing painters ensure to check their contractor’s license. It proves as an authentication that they are professional. Keep your Options Handy: Always check with more than one painter. One should not rely completely on one painter. Rather keep another service provider handy in case of a situation to be used. Assess the work: One should first assess the work required. If it is less than one painter can do. However, in case the work is huge and it requires to be finished fast then it is advisable to opt for more than one painter. Instead of going for a single group of painters, one can also opt for separate painters in case it is comparatively cheaper. 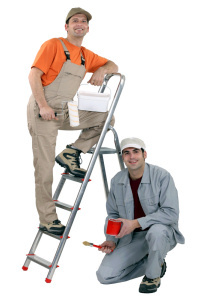 Check for Insurance: It is always better when the potential painter is insured. In case you have found a painter then do not forget to check his worker’s compensation and liability insurance documents. It is always better to take preventative measures rather than paying for it later.